Buy raw materials and supplies from environmentally sound sources. Use environmentally sustainable or recycled materials wherever possible. Minimise the creation of waste and wherever possible establish a use for any waste. Where practical, ensure that all vehicles and equipment are environmentally sound and fuel efficient. Minimise our use of fossil fuels and reduce our carbon footprint. Advise our customers where we think more efficient products could be created for them. One of the biggest and most obvious ways in which the print industry impacts on the environment is in its use of wood pulp for making paper. Our buying policy ensures that we use only paper from environmentally sustainable sources, where possible within Europe. We currently recycle over 75% of our waste, and we are looking for ways to improve that figure. 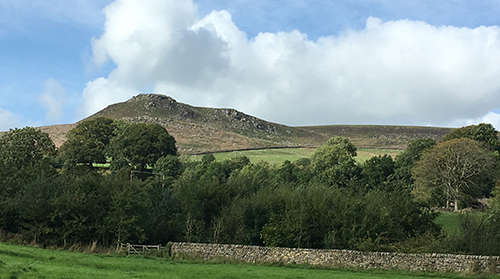 In addition to the above policies John Mason Printers have also run tree planting campaigns to help replace indigenous hardwood trees into the Yorkshire Dales. 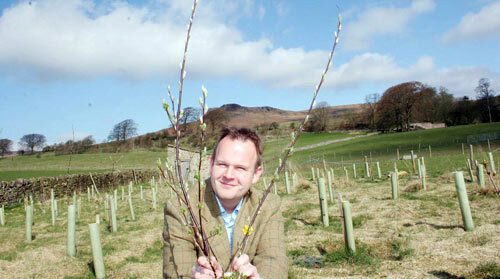 Since 2005, we have planted in the region of 2500 trees, and the wood now appears on the latest OS map of the area! By 2018, approximately 2500 trees have now been planted!